Many schools across the north and north-east have struggled to fill teaching posts. 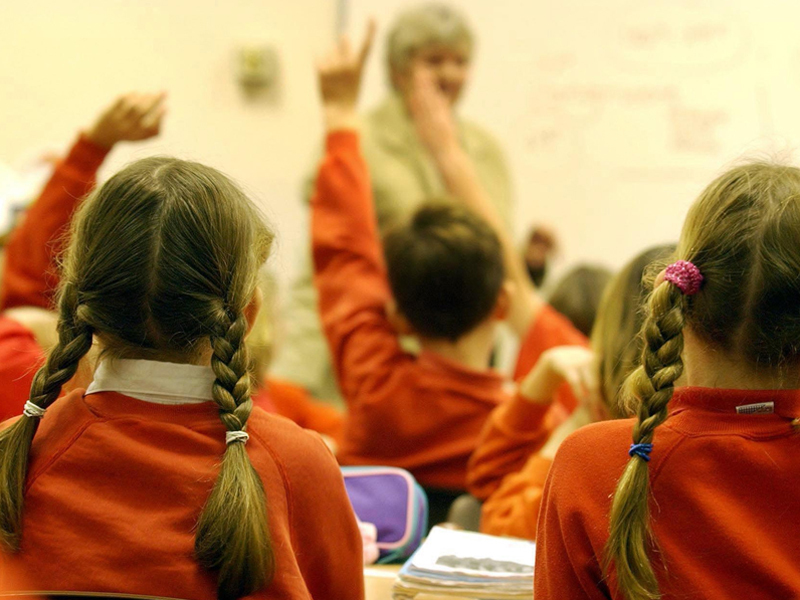 The scale of the north and north-east schools’ staffing crisis has been laid bare by figures revealing around £585,000 was spent on teacher relocation packages in the last year. The taxpayers’ cash paid out by Aberdeen City, Aberdeenshire and Highland councils came to 75% of the Scottish total. Last night the Scottish Conservatives claimed councils were “paying the price” for the Scottish Government’s failure to address the teacher shortage. Teaching officials, meanwhile, said the sum showed how desperate some council’s were to fill posts, but described the enticements as “a short term fix”. According to the figures obtained by the Tories under Freedom of Information legislation, Aberdeenshire council was Scotland’s biggest spender, shelling out £350,473 on 70 packages in 2017/18. Next was Highland Council which spent £129,145 on 35 packages followed by Aberdeen City on £105,674 on 31 packages – making a total of £585,292 between the three local authorities. Across Scotland there were 188 packages at a cost of £761,645. The amount spent in Aberdeenshire was a dramatic increase from the previous year when £244,032 was spent on 56 packages. The Freedom of Information responses also revealed that one teacher was paid £4,200 to move between two schools in the Highlands council area. Figures issued this summer suggested there were 140 teacher vacancies across the north-east with 85 empty posts in Aberdeen City and 55 in Aberdeenshire. Alexander Burnett, Scottish Conservative MSP for Aberdeenshire West, said: “Councils across the north and north-east are doing their utmost to make sure our classrooms are fully staffed. “But it is clear from these figures that Aberdeenshire and the Highlands are having more difficulty than any other part of Scotland. Seamus Searson, General Secretary of the Scottish Secondary Teachers’ Association, said: “These figures show how desperate these local authorities are to fill some of the jobs. The Scottish Government said it was providing £112 million this year specifically to fund councils to maintain teacher numbers, including the 2017 teachers pay award. A spokesman said, 2,864 newly qualified probationer teachers started on the Teacher Induction Scheme in August 2017 – 231 more than last year.